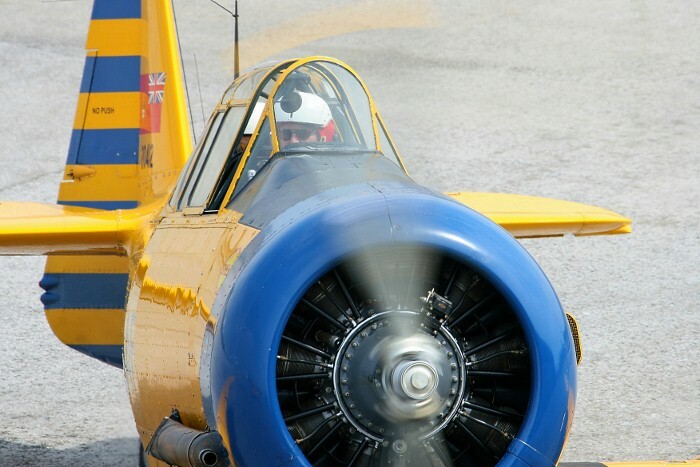 The North American Harvard appeared in 1937, in response to a US Air Corps proposal for an advanced trainer. 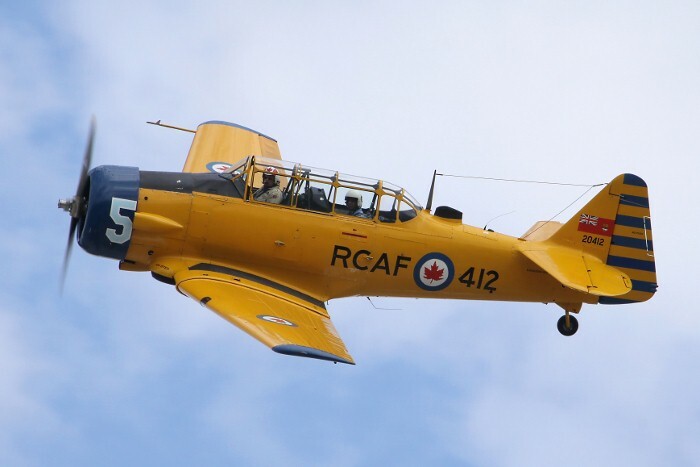 The first of 50 Harvard Mk. Is ordered by the Canadian Government were delivered to RCAF Sea Island, BC in July 1939. By early 1940, the Mk. II was being assembled in California with an all metal fuselage replacing the original tube and fabric structure. 1200 Mk. 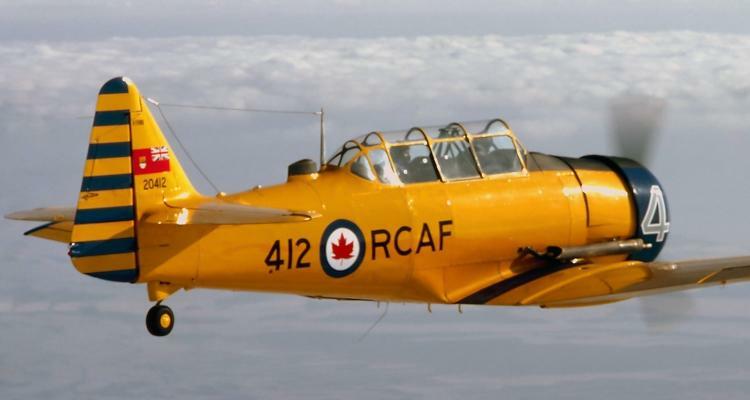 IIs were supplied from US sources, until Canadian built Harvards started being produced in 1941. In August 1938, Noorduyn Aviation of Montreal farsightedly signed an agreement with North American, to build the Harvard under licence. When the British Commonwealth Air Training Plan (BCATP) came into being in December 1939, Noorduyn received its first orders and went on to produce nearly 2800 Harvard Mk. IIBs for the RCAF and the RAF, between 1940 and 1945. In Canada, Harvard Mk. IIBs were used as advanced trainers with the BCATP at fifteen Service Flying Training Schools across the nation. They helped pilots make to the transition from low powered primary trainers, like Fleet Finch or the de Havilland Tiger Moth, to high performance front line fighters such as the Spitfire. 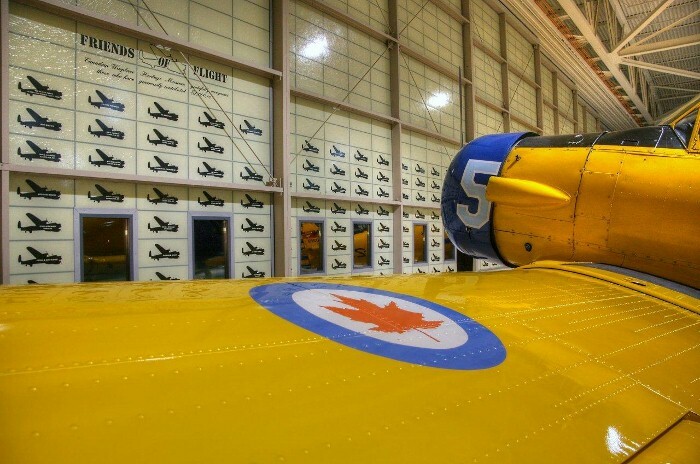 A total of 20,110 Harvards were built between 1938 and 1954, 3,370 of them in Canada. 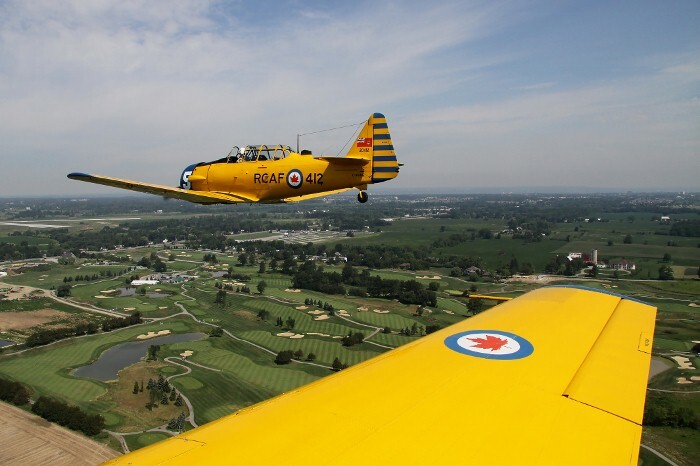 Countless numbers of privately owned Harvards are still flying today. The Museum's Harvard Mk. IV was built by Canadian Car & Foundry, Thunder Bay, Ontario in 1952. It was purchased by the Museum in 2008.